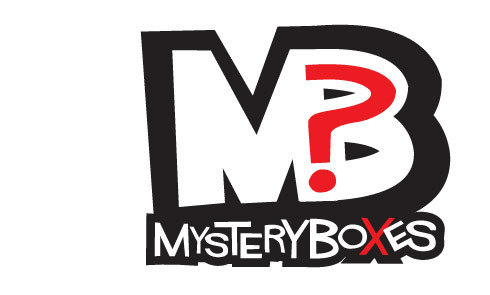 Mystery Box is a prototype put together by Jon for his final Masters show. So, what’s in the Box? Well, it’s a puzzle within a puzzle. 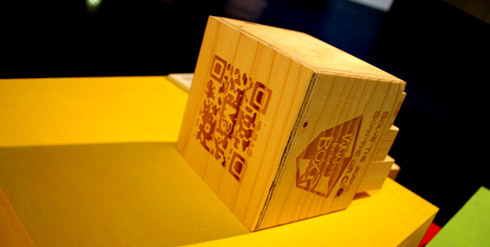 The box contains 9 blocks that when assembled correctly form a scanable QR Code (a guide is printed on the bottom of the box). Scan the code and discover content personal to you. How? 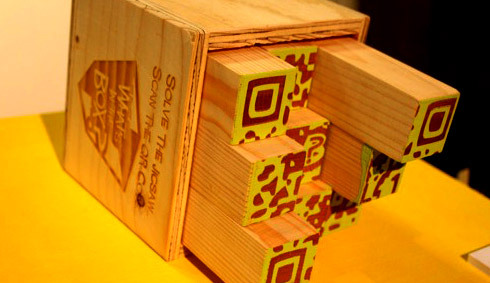 The QR Codes are content managed in exactly the same way as our games system codes. The purchaser has access to a basic CMS interface which allows them to point the QR code to anywhere on the web. Redirect the QR as many times as you like, or point it at something you update regularly anyway, Flickr, Facebook, etc and the Mystery Box becomes the gift that keeps on giving! And they have a cool logo! 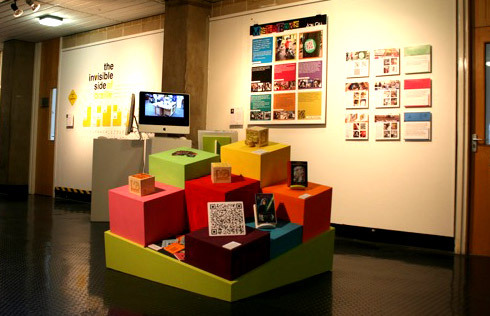 See more about the production process here, on my Masters blog.